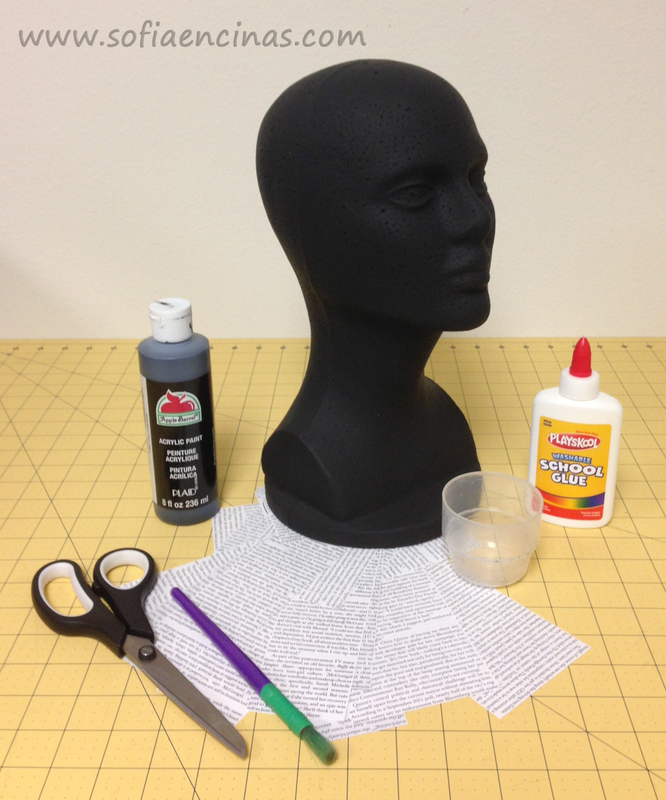 Here We Will Show You How To Make Your Mannequin Heads and Demo Heads Look Better and Unique! Container for glue or paint. 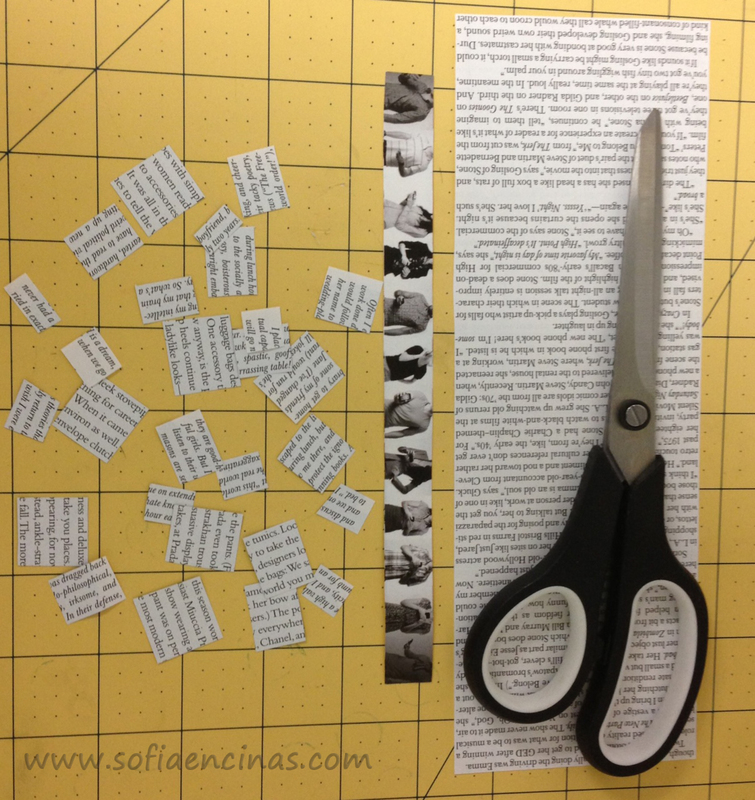 Cut letters from magazines in squares or rectangles of different sizes. 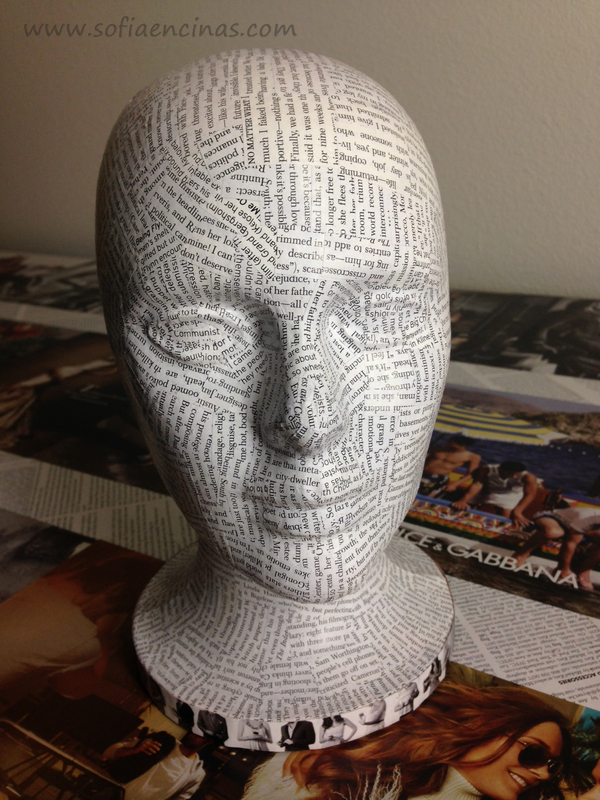 For the curves of the face you will need very small squares, but for the top of the head and neck, you can use bigger pieces. I wouldn’t go any bigger than 1×2 inches. Larger than that, they are very hard to lay flat and you start to get creases. I also got lucky and found in a magazine a strip of headless bodies and I decided to use them as the Edge or neck strip for the bottom of my mannequin. It looked cool because they were a bunch of little bodies all around the bottom of my mannequin head. 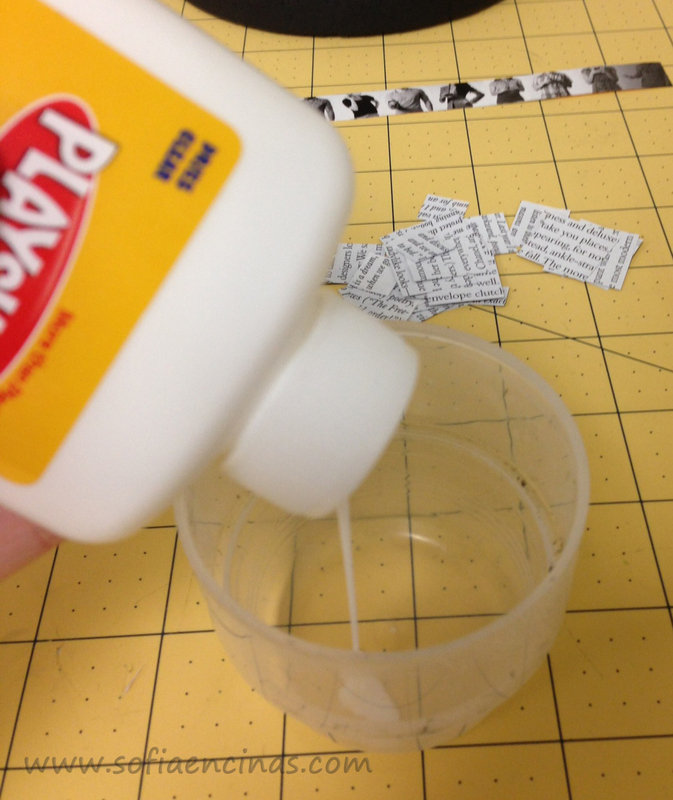 I put the white glue into the container without diluting. 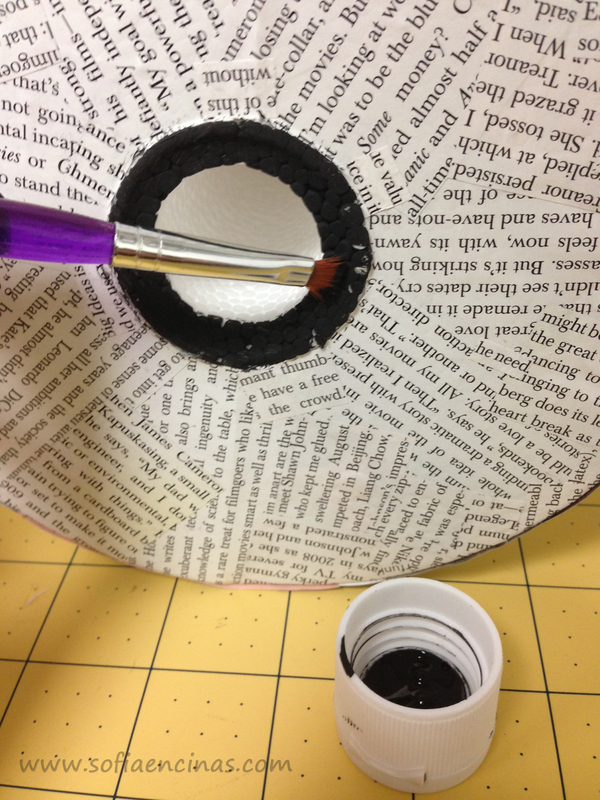 Then I started putting glue one piece at a time on the back of my little squares of letters with a paint brush. 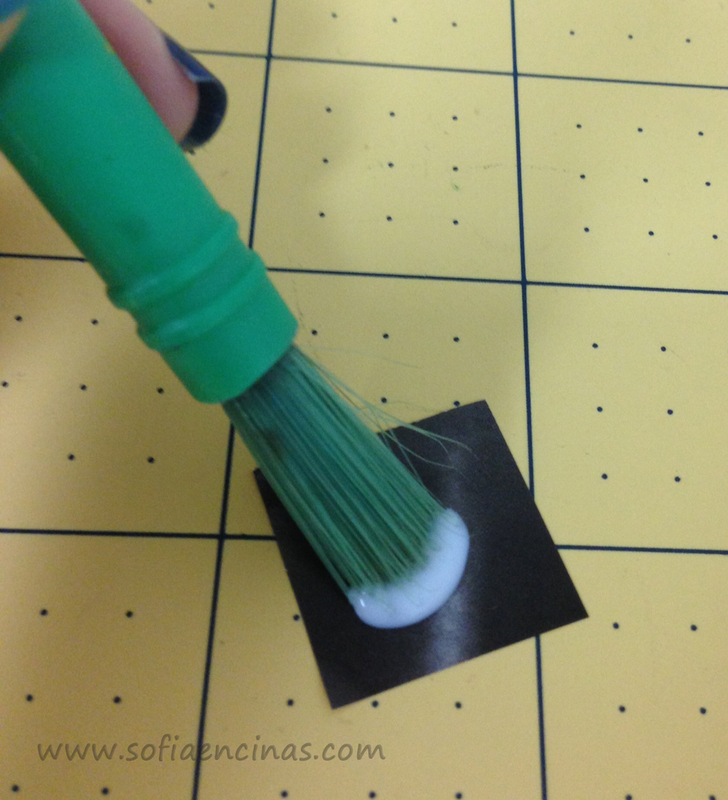 You can also put the glue directly on the head, just make sure you do it section by section or fast enough so the glue doesn’t dry on you. 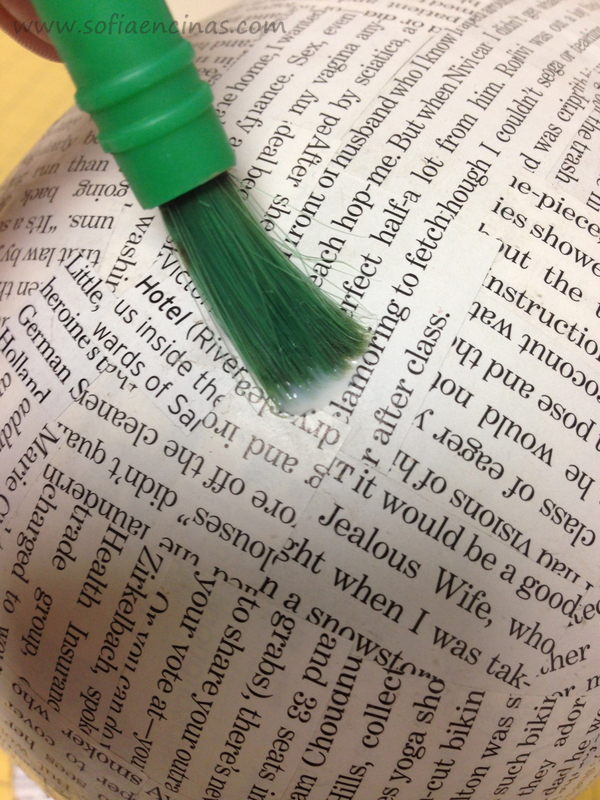 The final touch is a mere detail in the bottom with black paint to finish. 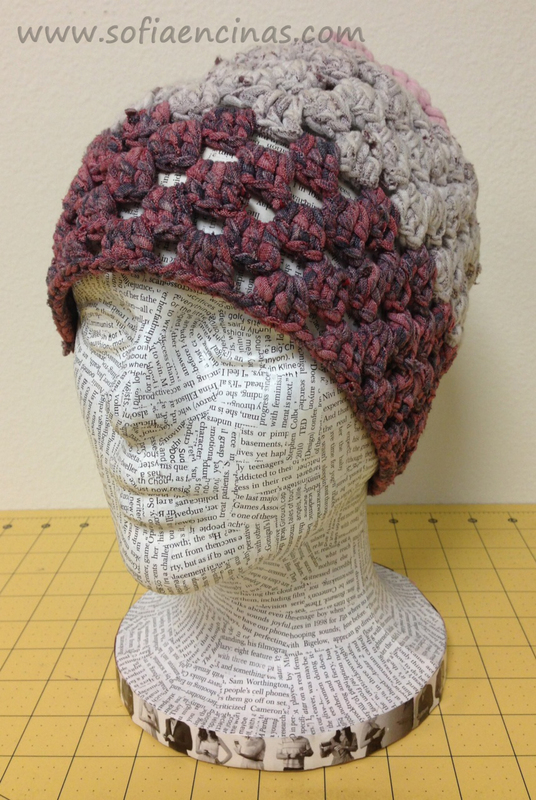 This can be used as a decoration, but I also use it to model hats. I hope you liked the project, and as always GET CREATIVE! Please feel free to give suggestions, thoughts, comments, questions in the comments below! I would love to hear from you! GET CREATIVE!